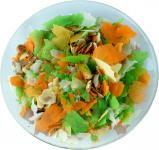 The main feed mixture consists of three different sticks. Varied and balanced diet, optimal for the daily feeding of all pond fish. Staple food in the form of floating sticks for all pond fish. Tetra Pond Sticks provides a complete and biologically balanced diet. 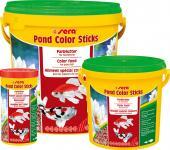 sera Pond Color Sticks is the color food consisting of carefully processed granules for pond fish. 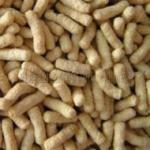 For full development of natural brilliant coloring of all pond fish this buoyant food sticks provide. 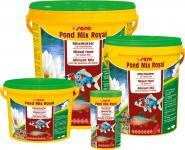 Feed mixture of best flakes, sticks, wafers and Gammarus crabs, meets the feeding habits of all fish in your garden pond.